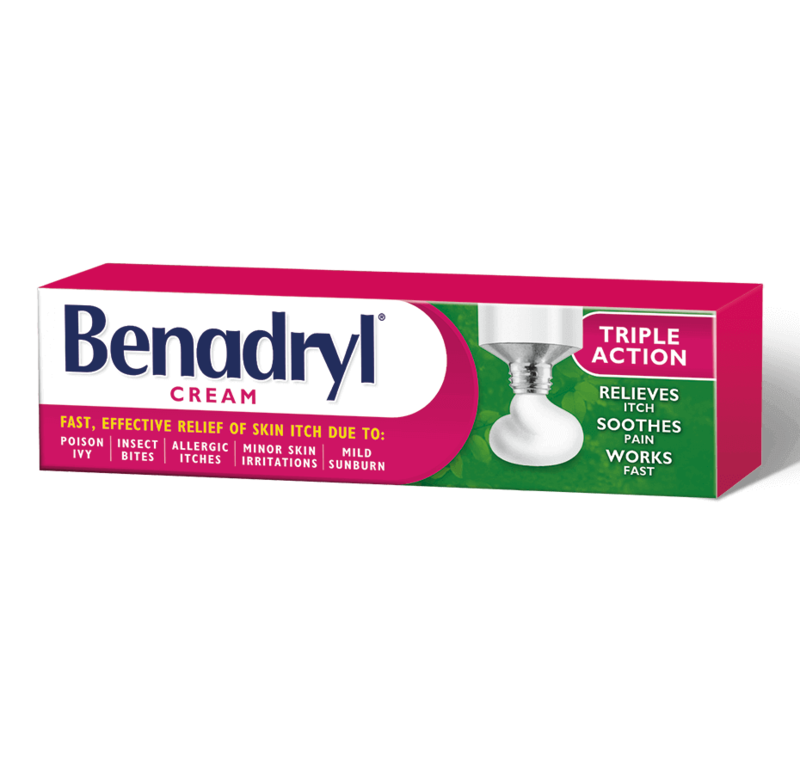 BENADRYL® Itch Cream contains an antihistamine to provide fast, effective relief from itchy skin due to allergic itches, poison ivy, insect bites, mild sunburn or minor skin irritation at the source. Store between 15-30ºC. Protect from freezing. For external use only. Do not apply to blistered, raw or oozing areas of the skin. Do not use on chicken pox, measles or extensive areas of the skin. 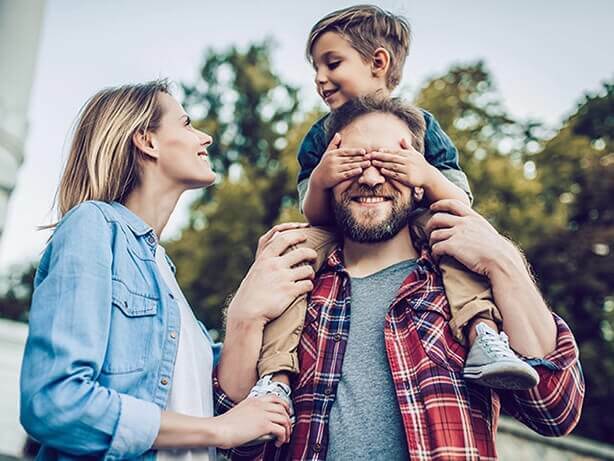 If condition worsens or if symptoms persist for more than 7 days, or clear up and occur again within a few days, discontinue use and consult a doctor promptly. Do not use if you are allergic to any of the ingredients in this product. Do not use with any other product containing diphenhydramine, even one taken by mouth. Avoid contact with the eyes or other mucous membranes; if this occurs rinse thoroughly with water. Stop using if burning sensation or rash develops. Do not use if you are pregnant or breastfeeding unless directed by a doctor. Keep out of reach of children. For children (2-12 years): Application should be supervised by an adult. In case of accidental ingestion, contact a doctor or Poison Control Centre immediately. Can I use BENADRYL® Topical Anti-Itch products on my pet? No. BENADRYL® Topical Anti-Itch products are not intended to be used on pets. Please consult your veterinarian if you have questions about your pet’s health needs. Works like a magic for severe itch, swelling and inflammation. Great for people hypersensitive to bug bites!! My daughter is extremely sensitive to bug bites (especially mosquito). The minute she gets bitten, the bite swells up to several inches or more across. I've even taken her to the hospital for bites that have covered up to 5 inches of her leg. This cream works wonders! Within 30 minutes of application, her bites shrink and look like any normal person's day-old bug bites. Really, really works! Bought this after my trip to Istanbul in the summer of 2010. The itch cream does a great job in removing the itchieness from my "mosquito" bites (we didn't know what I was exactly bit by but we just know it was by insects.) I also experimented this to prove that it does work. 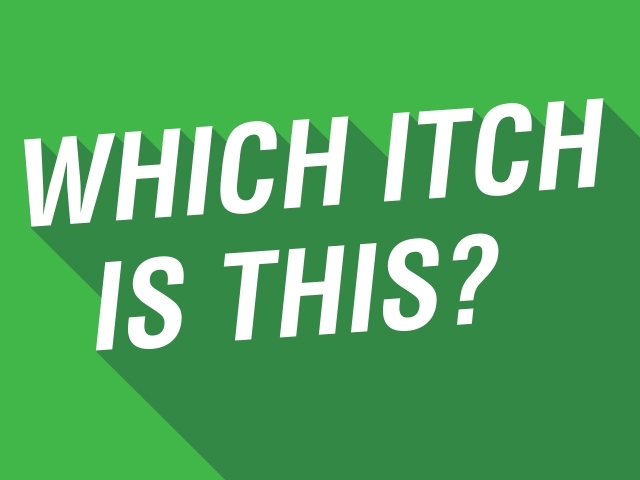 One day, I had a small bite, like one that comes on an area you scratch on, then I used the itch cream on it, and the itchiness was demolished, and the bite shrank in just a couple of days! :) Yesterday, I forgot to put the itch cream on two of my small bites (like the ones I mentioned above) and I grew more bites nearby, and then after I woke up today, the bug bites are HUGE and SWOLLEN! I knew now that I had to use the itch cream! So today I went to my local London Drugs and because they didn't have any itch cream (because it's at my dad's house and I live with my mom) I bought an itch stick and I'm awaiting what it could do. I used this throughout last summer/fall primarily for insect bites to myself and the rest of the family. FINALLY, a product that works to relieve itching unlike some of the other ones on the market. It's now something we carry with us regularly when outdoors. I just reviewed your itch stick but I meant your itch cream. Amasing product with results in one day after suffering for at least one year. I slept last nigh itch free.